I’ve featured two brands from New Zealand on my site in the form of Lighthouse gin and Broken Shed vodka, but now there’s a great accompaniment in the mixer category in the form of Quina-Fina. 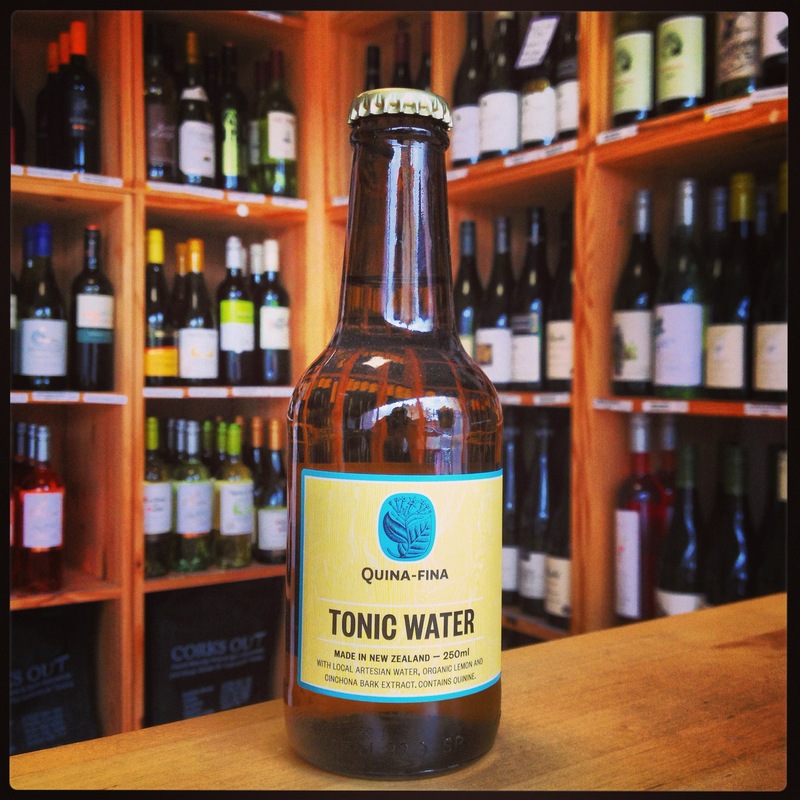 Quina Fina can take its inspiration from the history of tonic water. You may or may not know, but tonic water began life in the forests of Loja Province in Ecuador around the 1600’s. Jesuit Monks used the bark of the cinchona tree which was rich in quinine to fight and treat both fever and malaria. The cinchona seedlings were exported to British Colonial India where the ‘gin and tonic’ was to be born (Indian tonic water ring a bell? 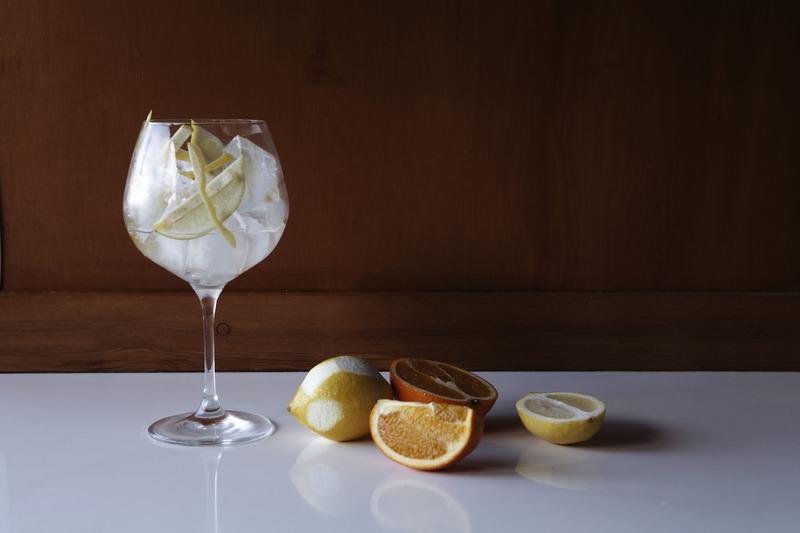 ), with the original recipe calling for gin, quinine extract, lemon juice, sugar cane and soda water. In 2009 however, Quina-Fina had the opportunity to visit Loja in Ecuador and support the growing of cinchona for their tonic water, whilst also contributing towards natural research and a re-population programme. Light and soft on the nose, with aromas of lemon and hints of bark coming through. A low carbonation on the palate creates a light flavour of lemon with a thin texture. Enjoys a hit of quinine near the end. Add Gin and all citrus, fill with ice and top with Quina Fina Tonic Water. Stir and serve. Garnish with rinds of lemon & orange. 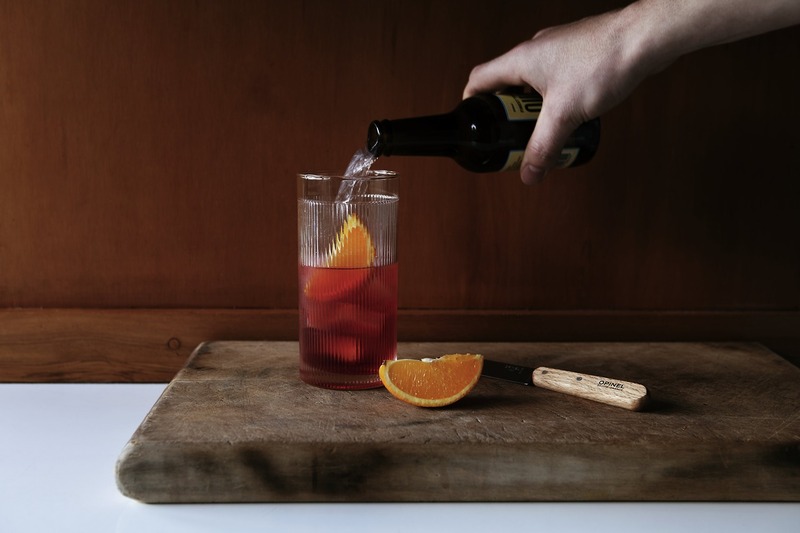 Add equal parts Lighthouse gin, dry red vermouth and Campari. Top the glass with large ice cubes and Quina Fina Tonic Water. Stir, then garnish with an orange wedge, and orange rind. Some tasty cocktail ideas to try. Hopefully Quina-Fina will be making its presence known around the UK in the coming weeks and months. Then a few hours later, you come soaring back down and are hungrier than you were previous to eating the carbohydrate. pasta, wild rice, multigrain cereal and potatoes, and fist-sized portions of vegetable and fruits. all ages and can accommodate all levels of fitness.